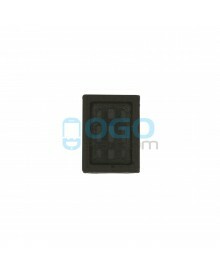 Ogodeal.com has everything you need to repair lg Leon mobile phone. It is loudspaker for lg Leon. 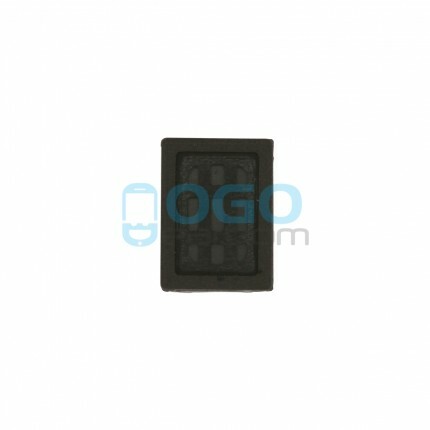 If your phone has a problem with sound, this is the replacement part you need. Replace your old, broken and unusable loudspeaker module by use this new one. 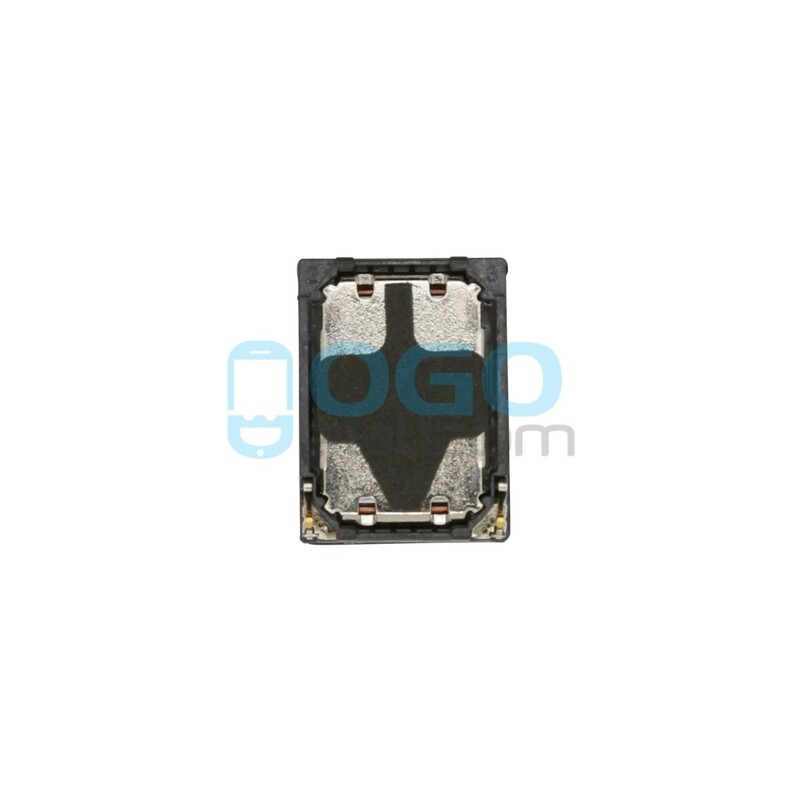 Professional lg Leon Parts wholsale factory supplier, ogodeal.com supply full range of lg Leon Smartphone replacement parts with highest quality and resonable price.